If we can pray for you or for someone you know, just fill out the form below. Our Prayer Team will lift up your requests in prayer this week and beyond. 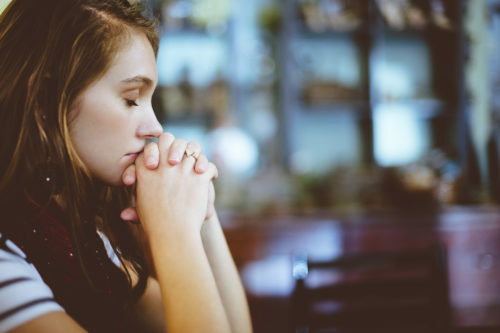 During and after the service on Sundays, we have prayer team members (and pastors) available to pray together with you one-on-one (or a couple/family). 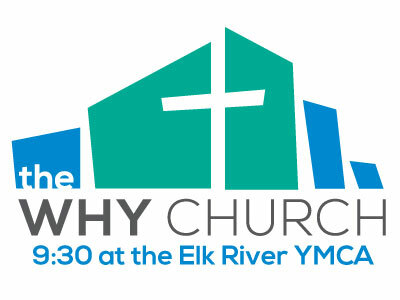 If you would like more info about ways you can pray for the WHY Church and its staff or want information on how to join our prayer team, please contact us. Error: Error validating access token: Session has expired on Saturday, 02-Mar-19 17:19:36 PST. The current time is Friday, 19-Apr-19 15:18:59 PDT.